You know by now that Facebook is overhauling the News Feed to focus on friends and family. In an email to Facebook Journalism Project partners, Facebook’s Campbell Brown wrote: “We know even a small update to News Feed can be disruptive to your business.” Sara Fischer at Axios says this is “a step to ensure users don’t abandon” Facebook in search of more meaningful interactions. 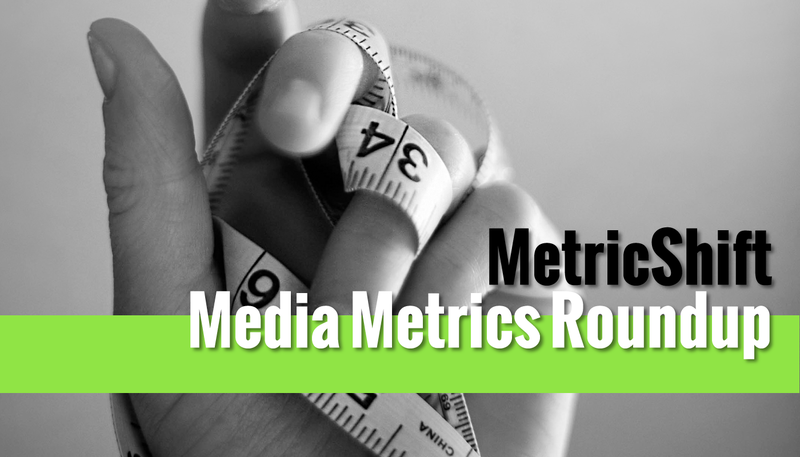 We asked 10 experts in media metrics what they expect for this year. ‘Today in’ is available in six cities to start. This advice for consultants is also helpful for dealing with internal stakeholders who want to know whether something will work. Interesting reading on robots in digital media, if not directly about metrics. How Many People Did That Story Reach? It Depends Who’s Counting. Did Mic reach 11.9 million unique visitors in October, as comScore says, or 40 million as Nielsen reported?